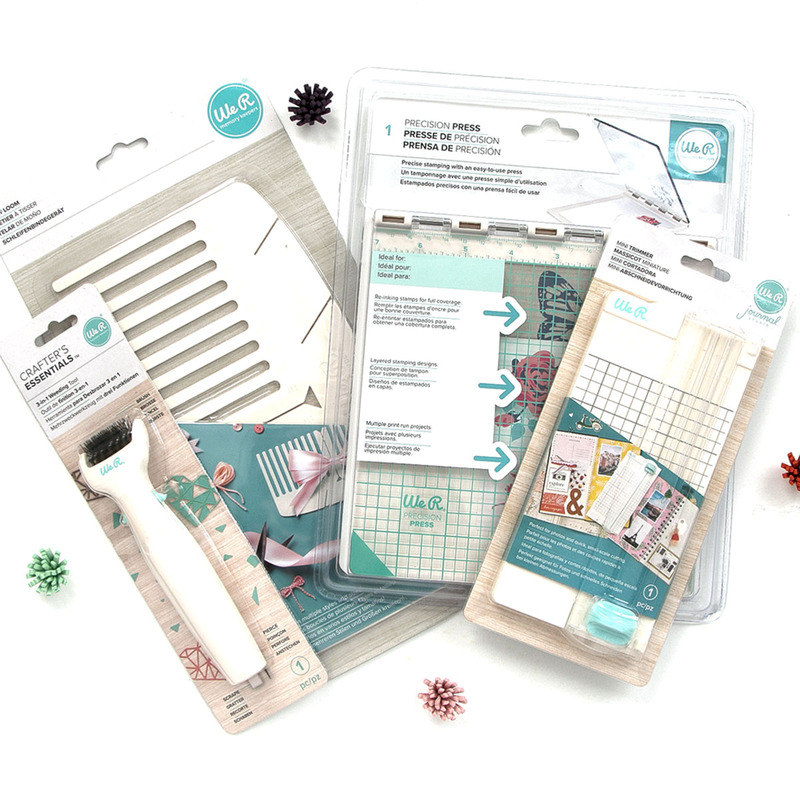 ThinkGiveaways - Enter into Blitsy's Weekly Craft Giveaway for a chance to win We R Memory Keepers Tools Prize Pack Winner outside of US will receive prize awarded in Blitsy Points! Enter into Blitsy's Weekly Craft Giveaway for a chance to win We R Memory Keepers Tools Prize Pack Winner outside of US will receive prize awarded in Blitsy Points! If you shop at Blitsy, then you know we love all of the We R Memory Keepers Tools! Here's your chance to win a few of our favorites. Enter daily and share with your friends for extra entries! After you enter, be sure to check out everything Blitsy has to offer from We R Memory Keepers.